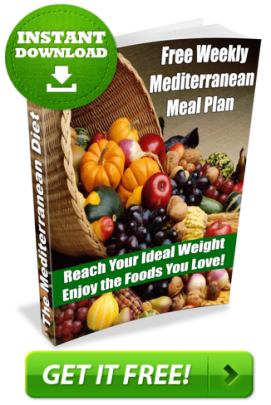 Recipe: Mediterranean Breakfast Porridge By Mediterranean Book Published: January 5,2012 Summary: Just about everyone is familiar with the concept that a healthy breakfast is the best start to any day. This task can be difficult to fit in during a busy lifestyle. Here is a recipe that can make it easier.